A Gift Voucher from Momo Restaurant is the perfect gift for Friends and Family. 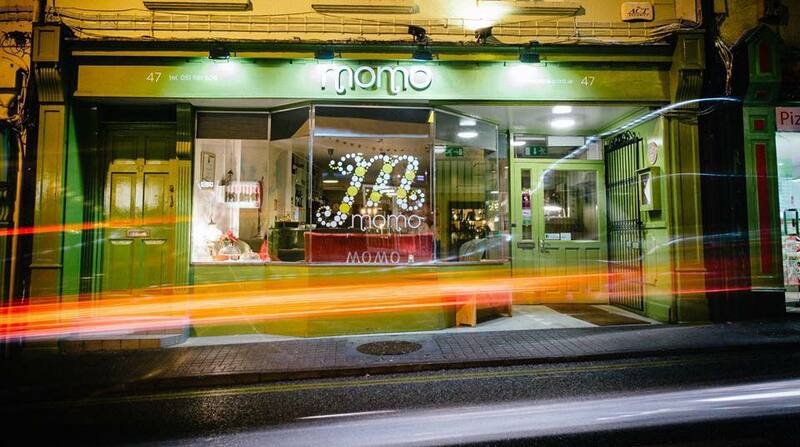 Momo Restaurant is a vibrant and casual restaurant serving local produce. Best Kids Size Me All Ireland winner 2015/2016 and Mc Kenna Guide Ireland top 100 Restaurants.